We hold a 5-Star rating on Google, with over 40 certified customer reviews! 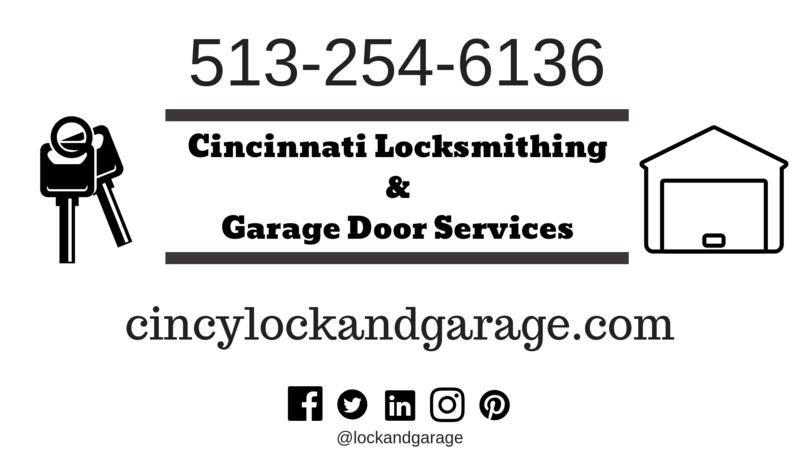 24 hour locksmith in Cincinnati. Affordable rates, call now: 513-254-6136.